Engine maintenance is vital to keep your car or truck operating at peak performance. It also impacts the longevity of your vehicle's engine. 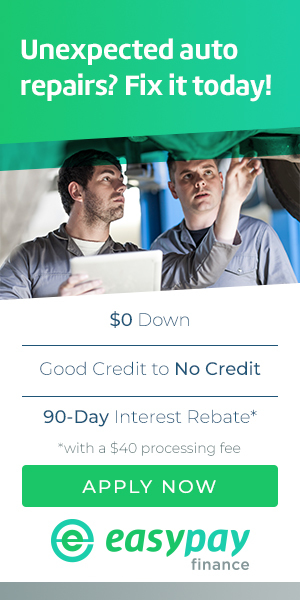 Trust the experts at Darrell's Auto Sales & Services to help you protect your investment. Call us at 203-626-9741 or visit our shop in Wallingford 06492. Fuel injection is a system for admitting fuel into an engine. Since 1990, fuel injectors have completely replaced carburetors as the primary means of getting gasoline into the engine. A fuel injector atomizes the fuel by forcibly pumping it through a small nozzle (under high pressure). Failure of the fuel injection system means poor performance and ultimately destroys the engine. Make sure your vehicle's fuel injection system is maintained properly. 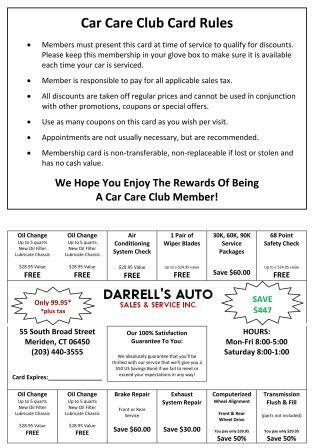 For all your fuel injection maintenance and replacement needs, call 203-626-9741 or visit Darrell's Auto Sales & Services today. An ignition system is a system for igniting (using an electric spark) a mixture of fuel and air in a gasoline engine. A properly working ignition system means a properly starting engine and high performance from your car. For all your ignition system maintenance and replacement needs, call or visit Darrell's Auto Sales & Services today. Ignition cables also known as spark plug wires are an important part of your car's ignition system. They transfer the spark from the ignition coil to spark plugs that ignite the mixture of fuel and air. The mixture starts the engine. Over time, ignition wires and cables get weak and break down. This makes it impossible for the spark to reach the engine cylinders. This results in the engine misfiring. The car will eventually fail to start. If it does start, it will run poorly. Common symptoms of faulty ignition cables and wires are: poor gas mileage, engine misfires, engine light is on, and engine may vibrate. If your car needs new ignition cables and wires, call or visit Darrell's Auto Sales & Services in Wallingford, CT 06492. Here, you will have the wires and cables changed by a top-rated mechanic. A spark plug delivers electric current to the combustion chamber from the ignition system. Spark plugs that haven't been changed for a long time can cause ignition problems. At Darrell's Auto Sales & Services, we have automotive experts who will check and replace your spark plugs. For all your spark plug repair or replacement needs, call 203-626-9741 or visit Darrell's Auto Sales & Services today.